This was the first endurance race I've done in the car and I was happy overall with the car - the driver and pitstop need a bit of work before next week's round though!! 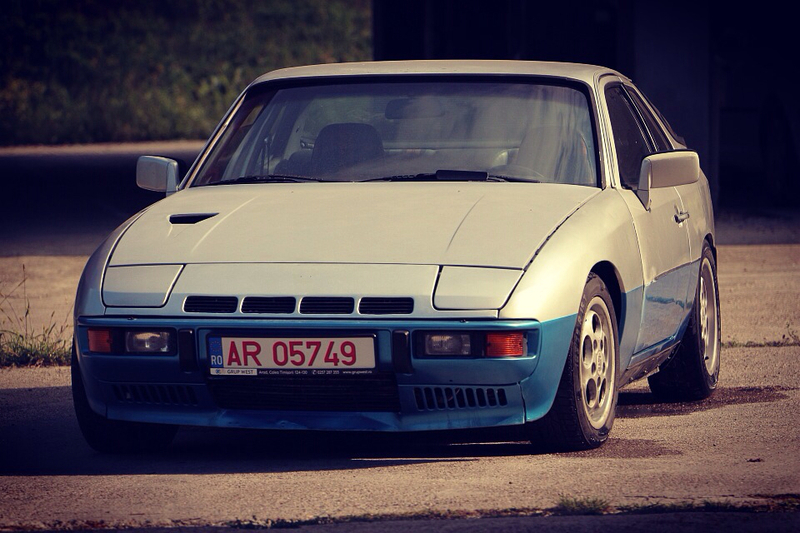 The little 924 was the oldest car in the field, but didn't disgrace itself in the tighter corners. The straights were a different story though - anyone got a spare 200hp lying around? that or ditch the 12A (really? who uses those things anymore? Let alone find parts?) for a 13B Turbo or a 20B 4-rotor. All kidding aside, great job and thanks for sharing it with us so we can live vicariously through you. I'm not a huge fan of turbos, either piston or rotary, but will probably have to look at it sooner or later. Could get up to 400hp out of the little 1146cc beast then! Will try to get more video of the next race next Saturday, which is at a track that suits my car better (pretty much all corners). We had round 2 last weekend and finished 31st out off 44. Managed to beat one of the 944S2s too. A couple of big safety car periods meant that almost a third of the race was under safety car - very frustrating. Looking forward to the last round at the end of this month now.